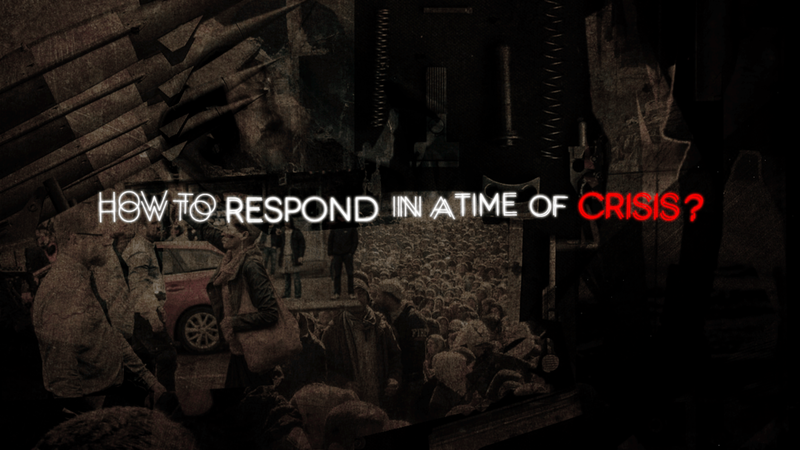 How are we Called to Respond in a Time of Crisis? Jeremiah lived through the final years of the nation of Judah from the era of the decline of Assyrian power through to the Babylonian captivity of the Jewish people. He was as a young man when called, and lived through the reigns of four kings (from Josiah to Zedekiah) over a turbulent forty-year period. What can we learn about Jeremiah's calling to respond in a time of crisis?